I have a number of workshops coming up and I don’t want you to miss out on any in your area. Workshops are a great opportunity to take your couponing to the next level, whether you’re a beginner or you’ve been couponing for a while. Workshops usually last 3-3.5 hours and cover a range of topics, so bring your questions for the Q&A time! Don’t see a workshop in your area? 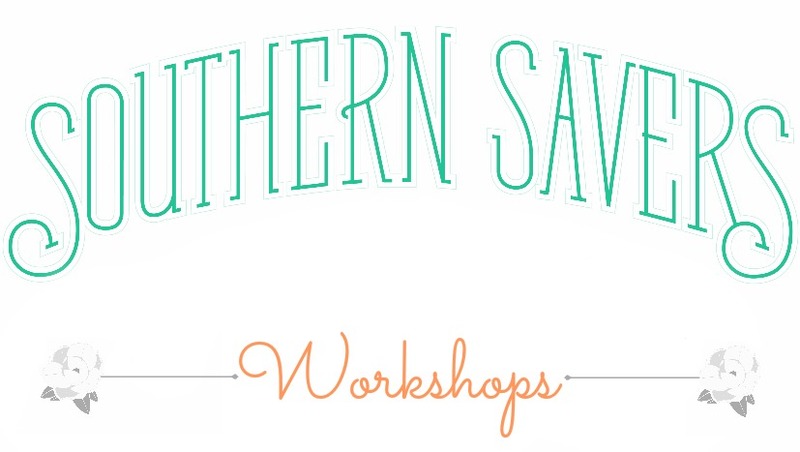 Keep checking back to our Workshops Page because we’re always adding more classes.